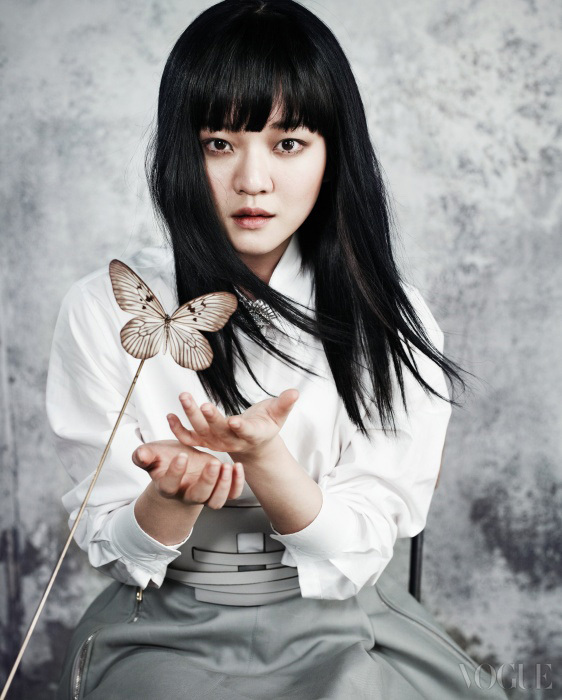 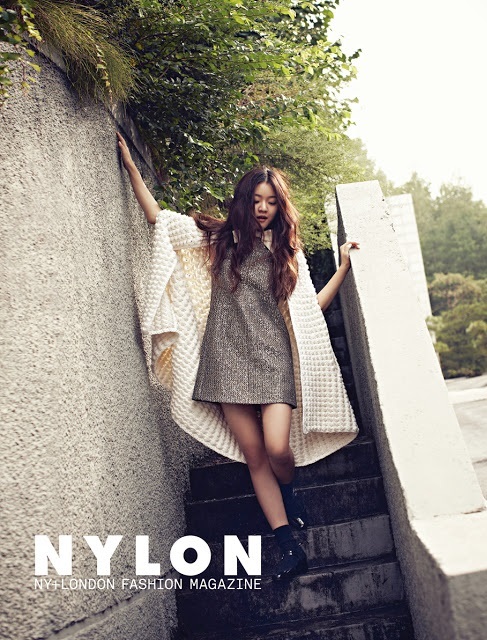 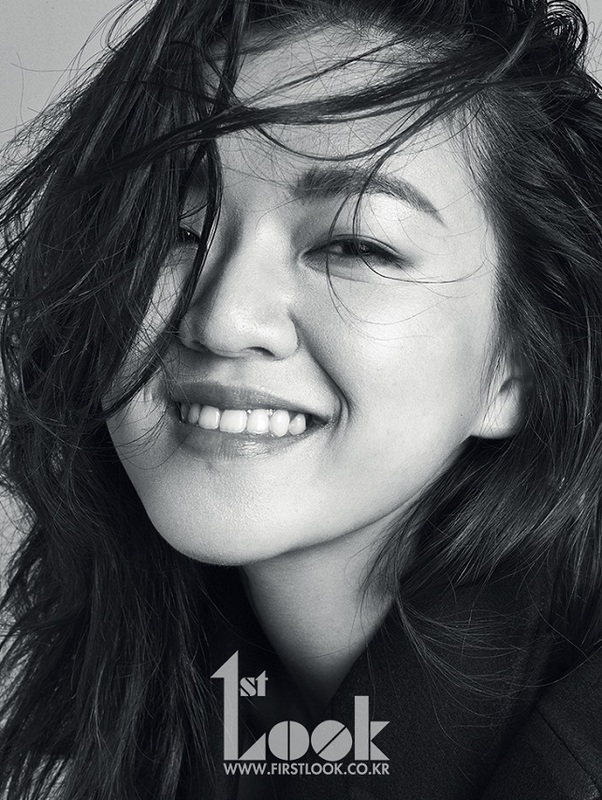 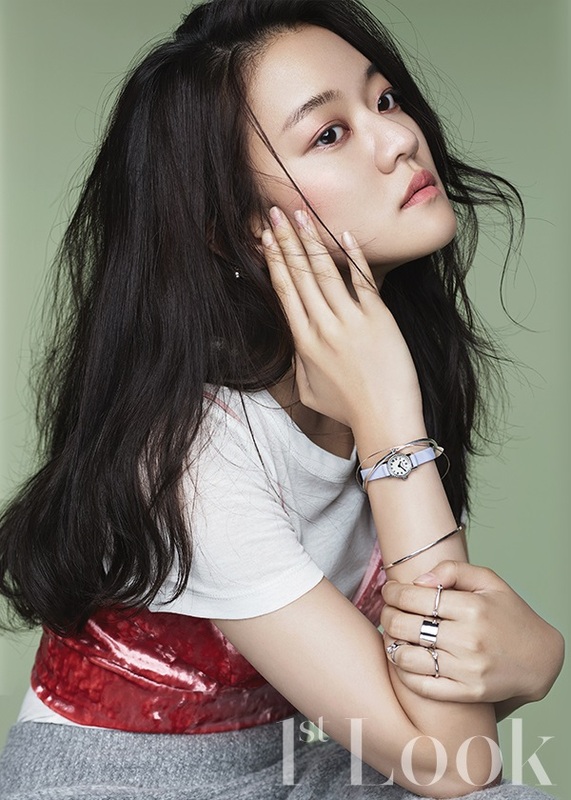 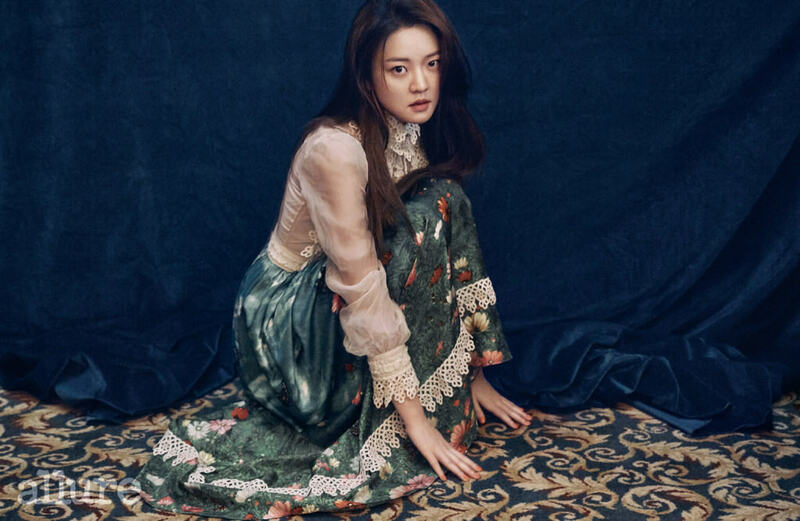 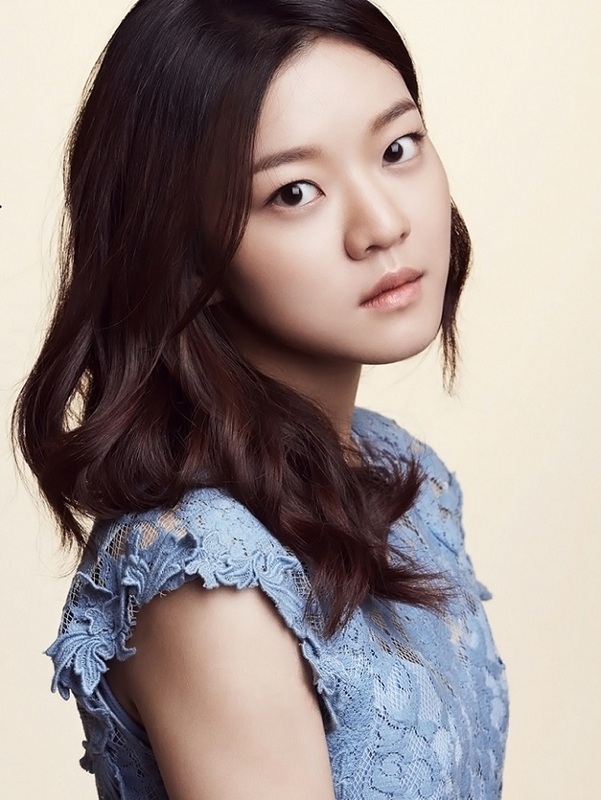 Go Ah-sung (born August 10, 1992) is a South Korean actress. 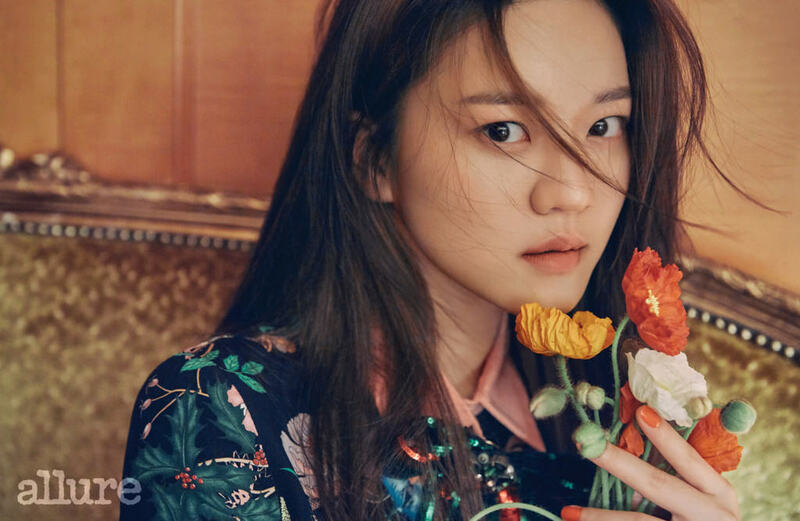 She began her career as a child actress, notably in 2006 top-grossing blockbuster The Host. 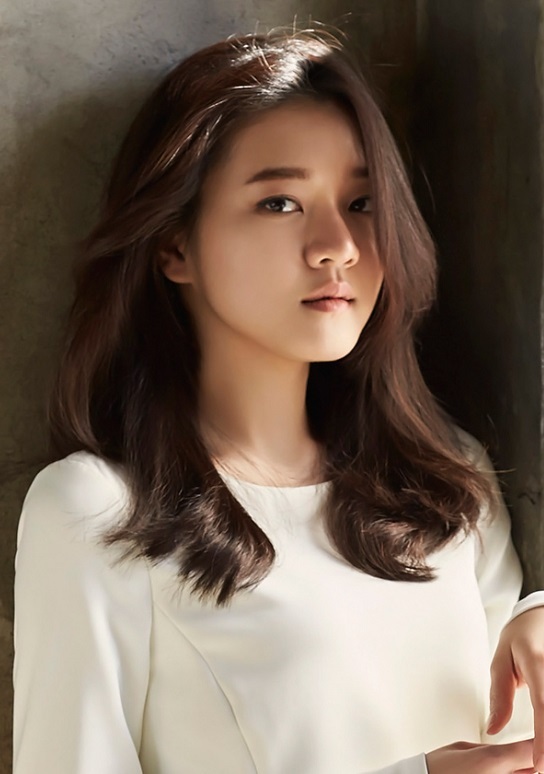 This was followed by major roles in Snowpiercer (2013), Thread of Lies (2014) Office (2015), as well as the TV dramas Master of Study (2010) and Heard It Through the Grapevine (2015).